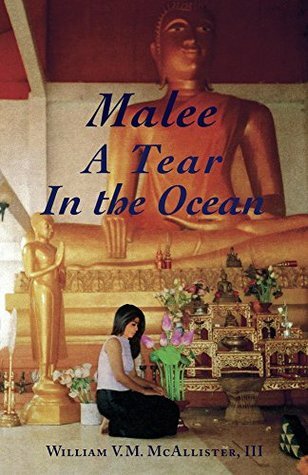 My review this week is for Malee: A Tear in the Ocean by William V.M. McAllister III. The book brings us along with the main character, Michael, as he travels to the far east with promise of a new business opportunity and hope of putting his broken marriage behind him. The story is the journey with him through the emotions of a very unconventional relationship and the ups and downs of the relationship. As they were laughing and flirting over these two rounds, a young woman emerged from the dilapidated shack that O’Neill’s offered up as a restroom. She wore a blue blouse and a sheer, flowing skirt that came down four inches below her knees. She had long, shimmering black hair that flowed down to her lower back. She had a wholesomeness that emanated from her that none of the other girls came close to. Even slightly unsteady she walked with natural grace. It was an intoxicating motion that took Michael’s breath away. As she approached, she looked uncommonly pale, and at first Michael thought she had OD’ed on whitening cream. Anything to make your skin whiter was good in Thailand, Michael thought, remembering that the ads on the TV soaps that Wan watched more often than not featured products that promised to make your skin lighter. Not so unlike in the U.S., he mused, when a foreigner watching TV there would assume that all Americans were obsessed with cars, beer, and their medical ailments. This girl’s whiteness, however, stemmed from another cause. She had just thrown up. “This my sister, Malee,” Joy said. Initially I read this book expecting a romance. I was intrigued by the exotic location and thought it would be a great, light book to read after my last few books. I wasn’t quite expecting the emotional roller coaster that this book was. Michael is a generous, warm hearted character. I liked him through most of the book. It is an interesting point of view for a romantic fiction book. I haven’t read many that are told solely from the male perspective. What I liked was the way Thailand is described. I feel the congestion, the things to see, and how someone would feel the first time they visit. Cultural differences, language barriers, and distinct different economic classes make this book interesting to read. It does get very depressing so if you are sensitive to that, you might need to find a different book to read. I was compelled to finish to find out what happened to Michael and Malee. Overall I would give this book a 3 out of 5. If you decided to read this book, and you want to read something I think is quite similar in tone you might also like Particular Sadness of Lemon Cake by Aimee Bender. 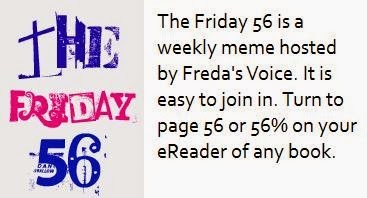 Thanks for sharing and have a super weekend. This does sound like an unusual love story. It is rare to find a romance that's told from a man's point of view, but I think I'd enjoy that. Had my attention until I saw the word depressing. I try to avoid stories like that. Happy Friday! I love the descriptive writing! This novel seems so real. 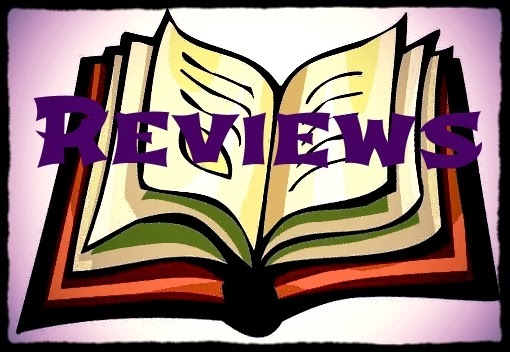 The characters and circumstances ring so true to life the reader finds himself drawn into Michael’s world. And just as in real life, fate intervenes. I look forward to more from William MacAlister.